The rent at The Vista at Laguna Apartments ranges from $2,090 for a two bedroom to a $2,250 two bedroom. Apartments in this building are about 6% less expensive than the Laguna Niguel average. 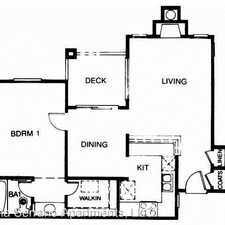 This apartment is in Laguna Niguel. 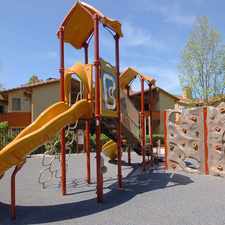 Nearby parks include Laguna Niguel Family YMCA, Crown Valley Community Park and La Hermosa Park. 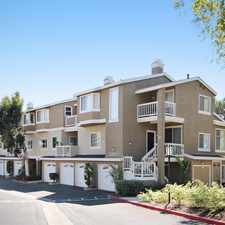 The Vista at Laguna Apartments has a Walk Score of 60 out of 100. This location is Somewhat Walkable so some errands can be accomplished on foot. LOVE WHERE YOU LIVE AT THE VISTA LUXURY APARTMENTS! THE VISTA IS LOCATED LESS THAN 3 MILES TO THE BEACH, ALSO CONVIENTLY LOCAED NEAR THE 5 FWY, 73 TOLL ROAD AND PACIFIC COAST HWY. More about 30122 Niguel Rd. Explore how far you can travel by car, bus, bike and foot from The Vista at Laguna Apartments. 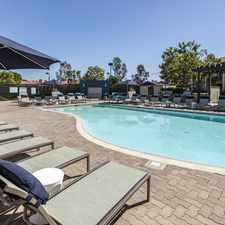 The Vista at Laguna Apartments is in the city of Laguna Niguel, CA. Laguna Niguel has an average Walk Score of 32 and has 62,979 residents.